If you are an EVE Online gamer you might be interested to know that CCP Games have this week announced details of a new deal they have struck with graphics card manufacturer NVIDIA. 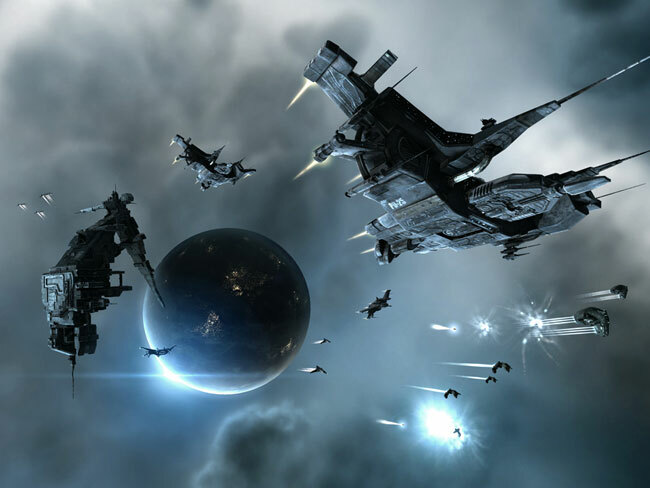 The new deal will now allow EVE gamers to use their in-game currency PLEX from EVE Online to purchase real-life graphics cards from NVIDIA. PLEX (Pilot License Extension) is an in-game currency that can be used to pay for 30-day EVE subscriptions. PLEX can be purchased with ISK, EVE’s main currency that can be earned throughout the game. So if you have enough EVE Online PLEX and fancy a GeForce 560 GTX graphics card that sell for around $200 you might be able to bag one. NVIDIA and CCP have said that they will start selling 100 graphics cards, which are limited to one per EVE account, to test the demand for the new deal.